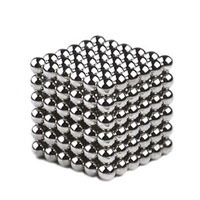 Ball Magnets are made by speical grinding magnets. they are very popular as the one kind of toys not only to kids , also to adults peoples . Base strong magnetic power , they will become amazing magnetic bracelet after the 5mm magnetic balls round peoples wrist.